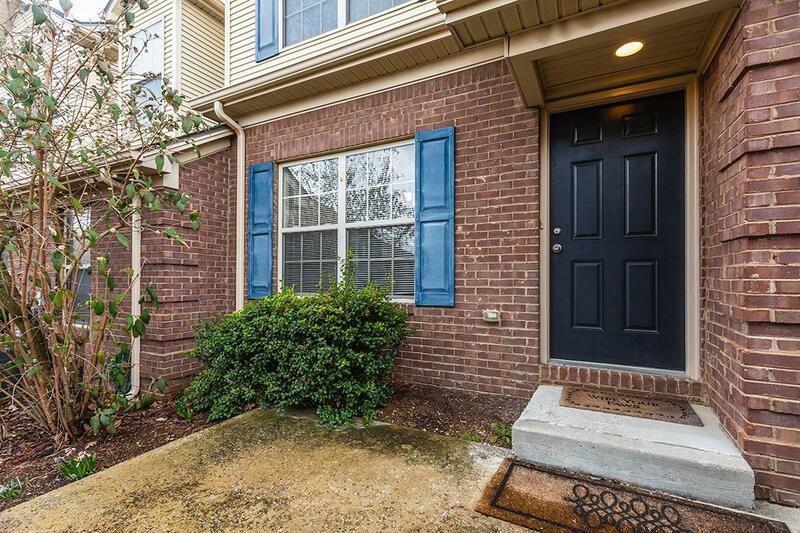 Immaculate townhouse in the coveted Canewood neighborhood! This unit has everything you've been looking for! Spacious floor plan with a first floor master suite, eat-in kitchen with an island, new carpeting throughout, a formal dining room, separate laundry space and a half bath on the main level. Upstairs you will find a second bedroom, full bath, large storage closet and loft thats perfect for guests, an office or as a second entertainment space. This unit also features a 2-car detached garage! Come see it before its gone, call your agent today!